Week 16 of my 52 book reading challenge (1 book per week for a year) is A book with food in the title. I'm taking 'food' to mean anything food related/edible. 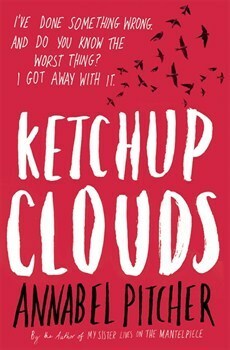 My chosen book this week is a young adult novel, Ketchup Clouds by Annabel Pitcher. These are the letters she wrote. 16. A book with food in the title. 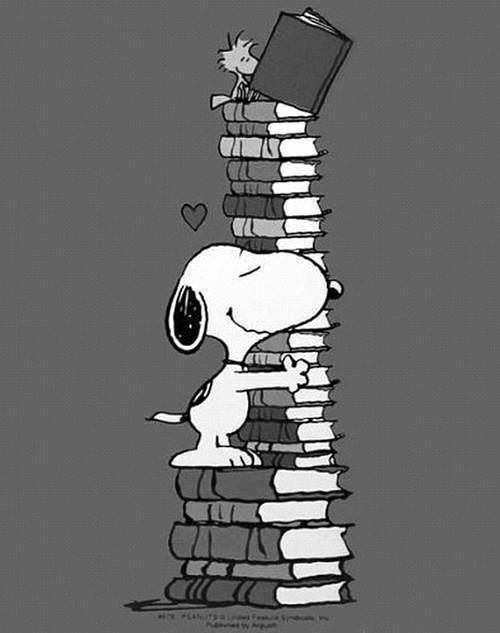 I'M READING Ketchup Clouds by Annabel Pitcher. My chosen book for week 16 is - Ketchup Clouds by Annabel Pitcher. 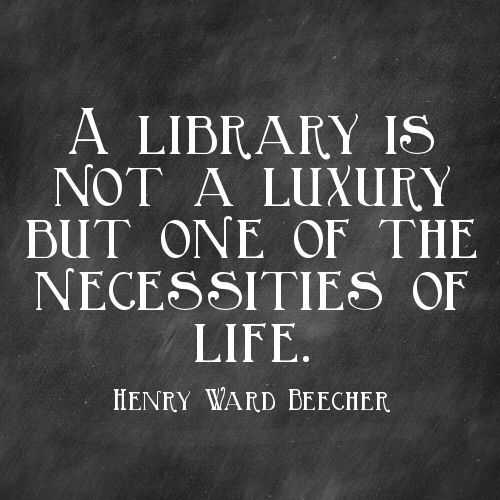 What are you reading for week 16? A book with food in the title.